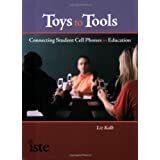 From Toy to Tool: Cell Phones in Learning: Mobile Study Notes...So much "cooler" than notecards! 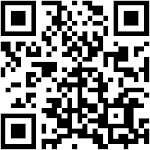 Mobile Study Notes...So much "cooler" than notecards! 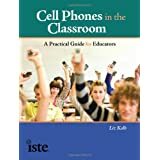 This video focuses on a teacher in Australia who was able to engage his students in studying by using the cell phone for mobile flash cards and study notes, rather than the traditional pen/paper/note cards. 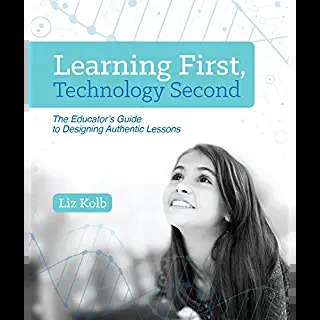 He found that by using the cell phone, studying become so much "cooler" and engaged more students in learning the content. 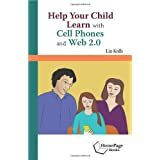 Therefore, cell phones may not only aid in learning, but they may help make learning more "hip" and motivate more students to take the time to study. Additionally by having mobile note cards on the cell phone, students have a "built-in" study aid with them at all times, so if they are waiting in line they can take out their cell phone and study! Whereas they may not always carry around paper note cards with them.